Redo, Renew, Repurpose and best of all . . .
No stripping, no sanding, no priming . . . no kidding!!!!!!!!! Only available at Chalk Talk at 10810 Rosedale Hwy. 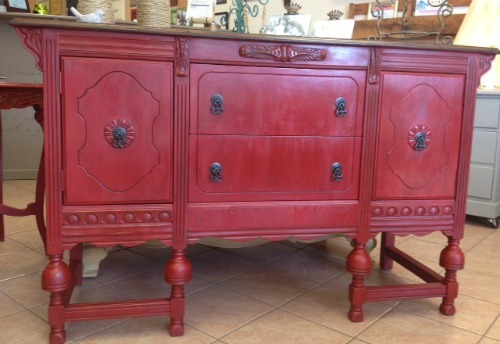 We carry all the paint and supplies you need to up-cycle and rescue old and tired furniture! Workshops available for all skill levels.